Edmonton is opening a new supervised injection site for opioid users, the fourth this year. 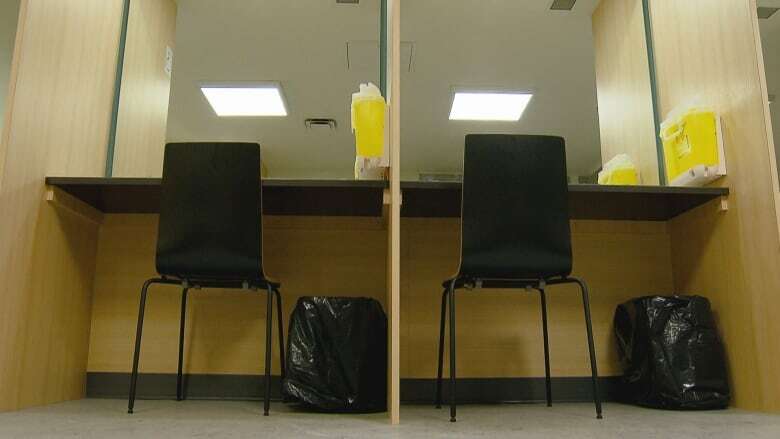 Edmonton is opening its fourth supervised injection site for opioid users. 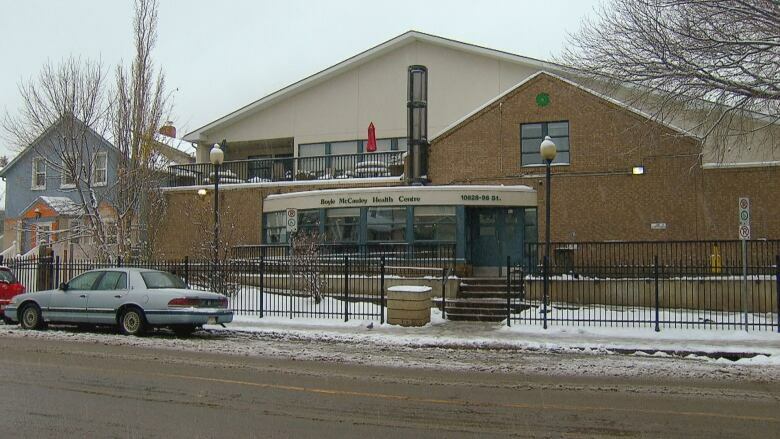 Starting Monday, the Boyle McCauley Health Centre will provide a safe place for people to inject drugs. It joins two other community sites at Boyle Street Community Services and the George Spady centre in the city's core, along with a location at the Royal Alex Hospital for in-patients. Cecilia Blasetti, executive director of Boyle McCauley at 96th Street and 106th Avenue, said the site aims to accommodate drug users who frequent the neighbourhood outside the core and complement the two existing sites downtown. "There are differences in terms of where people gather and where they're comfortable," she said. "The idea was to reduce the concentration and incorporate the services into existing services." Since April, 835 people visited both community sites for a total of more than 19,700 visits, said Marliss Taylor, program director of the needle exchange program at Boyle Street Community Services. 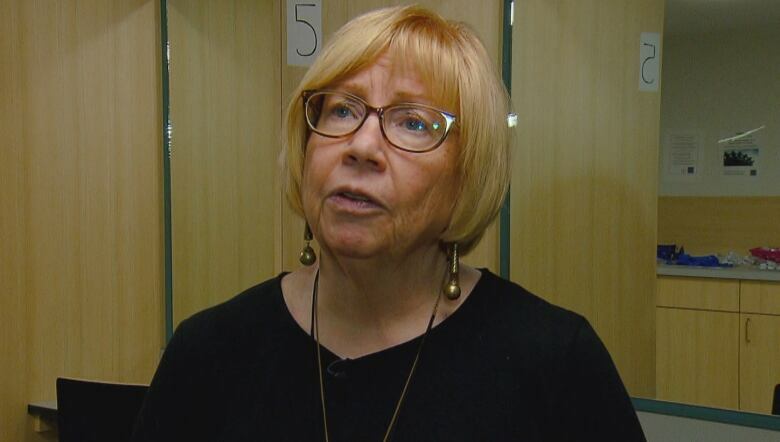 "Hopefully we'll just be able to reach even more people," Taylor said last week after city council's community and public services committee got an update on the opioid crisis. She called the 19,700 visits "a drop in the bucket in the number of people that still require services." "Our Streetworks needle exchange program does about 2 million needles a year," Taylor said. The safe injection site services helped reverse 228 overdoses since the spring. Blasetti said the Boyle McCauley differs from the other two sites, in part, because it's a healthcare facility with physicians and nurse practitioners qualified to prescribe drugs to clients. That includes a milder form of opioids, a replacement therapy to fentanyl and other opioids. "If someone expresses a desire for that, we can respond to that very quickly." Over time, clients can access information and support to help kick the habit. "When they're ready, they'll ask for it," she said. Last week, Coun. Scott McKeen, a council representatives on the police commission, said a third of police resources are directed to "social disorder." McKeen supports the safe injection sites as a way to proactively reduce the strain on police and social service resources.